Church leaders wonder how they can address abortion in the church without crushing the spirits of the many post-abortive women sitting in the room. Unfortunately, many churches have often avoided the topic altogether, but a new curriculum from Care Net is designed to help churches effectively address the crisis of abortion. If anyone knows how to address the issue of abortion in the church, it’s Care Net: “Founded in 1975, Care Net supports one of the largest networks of pregnancy centers in North America and runs the nation’s only real-time call center providing pregnancy decision coaching.” And now that coaching will move to the church building. 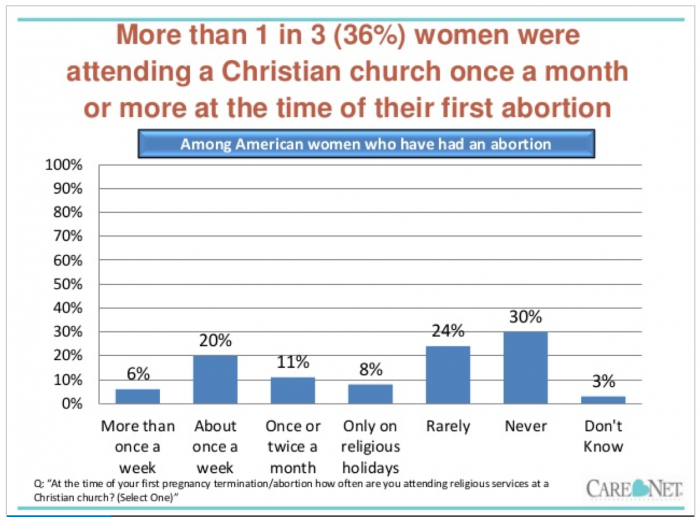 The research also found that 35% of post-abortive women currently attend church once a week or more. Thus, church is the obvious place to reach women both as they consider abortion, and in ministering to those who have previously had abortions. And the new curriculum from Care Net seeks to reach this vast but underserved population in today’s churches. At Care Net, we believe that “life decisions need life support,” and the church is God’s instrument to provide life support to women, men, and families to empower them to choose life for their unborn children and abundant life for their families. 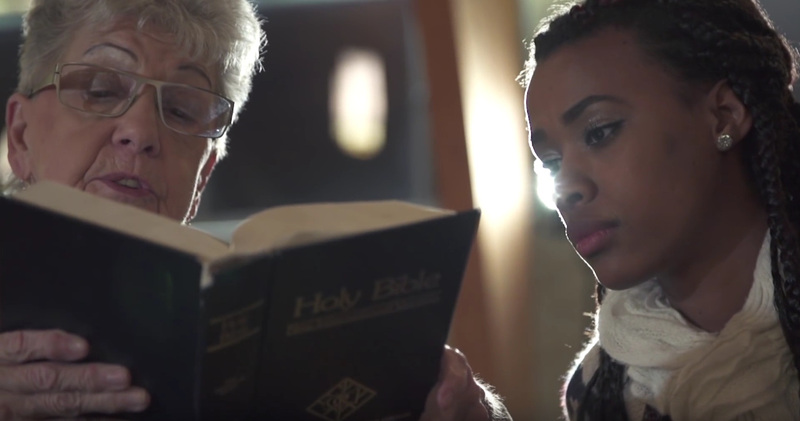 Citing the many churches in areas where abortion facilities thrive, Care Net notes that these churches have an extraordinary opportunity to reach those before them in the pews. Making Life Disciples (MLD)will equip the Church to provide compassion, hope, help, and discipleship to women and men considering abortion. MLD is a 6-part DVD curriculum for the church that will give your church everything it needs to start a pregnancy care ministry at your church. You will be guided by leaders of the pro-life and pregnancy center movements on how to set up your ministry, how to work with women and men facing pregnancy decisions, how to partner with pregnancy centers, and how to make disciples for Christ through the work of ministering to women and men during a time of great need. Care Net is hoping that many churches will decide to become “Life Affirming Churches” and use this curriculum to reach many women–and men–and save many babies’ lives.